CD, DVD, Blu-ray Printers and Duplicators. 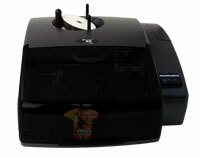 Bravo SE is an “all-in-one” disc publishing system and DVD duplicator. 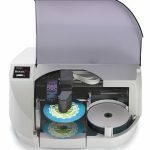 It combines fast, automated robotic CD / BD / DVD duplication along with full-color, 4800 dpi direct-to-disc printing – all in one compact, desktop unit. Bravo SE is ideal for producing either one at a time, unique discs or jobs of up to 20 discs at a time. Models include both Windows-based PC and Mac duplication software. 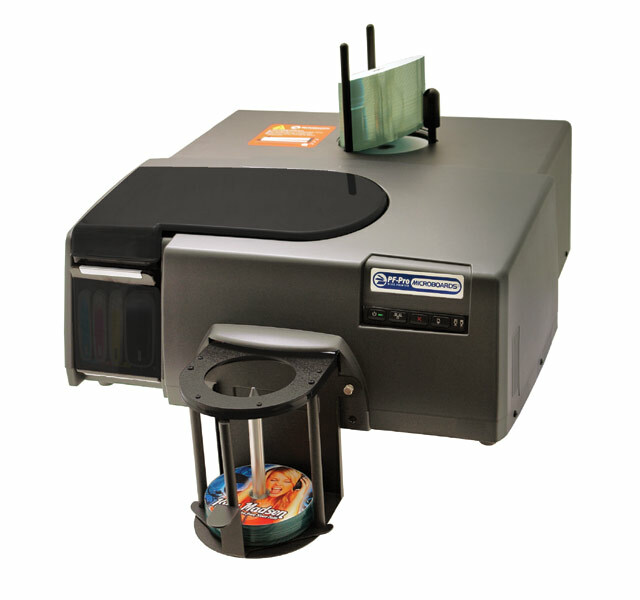 Bravo 4200-Series automate the process of burning and printing quantities of recordable CDs, DVDs and Blu-ray Discs. Using built-in robotics, discs are transported one at a time into either single or dual optical drives. 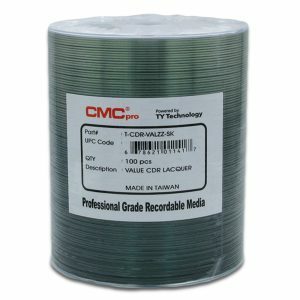 After data is burned, the discs are transported to a high-speed, high-resolution full-color disc printer. Microboards Publishers all come with network software included. With PrintWrite 2 software, PC users can put the G4 Publisher on the network, and even share it across several departments, enabling professional disc publishing across the enterprise. 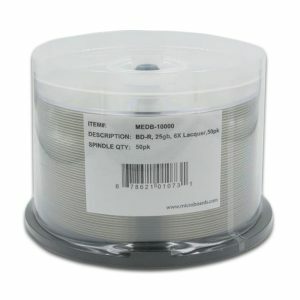 SureThing label design software enables users to create labels with a professional flair. 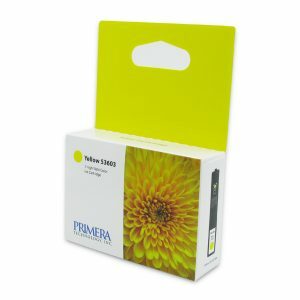 And whether you’re printing full-color, full-coverage discs or light coverage with text-only, you’ll enjoy results of the highest quality. Our 4th-generation disc handling technology provides smooth, clean images; and HP inkjet technology, with consistently brilliant color—in text and images—on each and every disc. A Blu-ray version of the G4 disc publisher is also available, with 8x recording speed. The G4 Blu-ray version also records and prints DVDs and CDs. High-volume disc publishing requires a solution that’s up to the task and that you can trust. Fortunately, the Microboards MX series delivers the ease, reliability, and professional quality you’re seeking in a solution that’s extremely fast and cost-effective as well. Comprising the MX-1 and MX-2 Disc Publishers, this series utilizes the latest in HP inkjet technology, with HP Vivera inks and outstanding 4800-dpi resolution, to deliver high-quality, professionally finished CDs and DVDs that look truly amazing. Utilizing Microboards PrintWrite2, the MX offers networking capabilities allowing users to easily operate and manage their prints remotely. Separate C, M, Y, K high-capacity ink cartridges mean less waste and a much lower cost per disc—at 11 to 18 cents for a typical full-coverage print and as low as 2 cents for light, text-only coverage.